Mon, October 22, 2018 6:00 P.M. 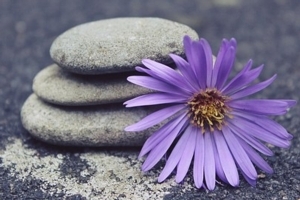 This simple workshop will provide a foundation for gaining mindfulness through meditation. The meditations will utilize calming and energizing techniques to introduce ways to gain self-awareness, and a peaceful state of mind. Join us courtesy of the KIND Institute and the Urban Affairs Coalition partnership with the School District of Philadelphia. All ages are welcome.